Pumpkins are not just for carving or baking yummy pies; pumpkin is a rich source of nutrients and antioxidants that can help your skin attain a healthy glow all season long. From facial treatments, handmade soaps and moisturizers pumpkin can be used in a variety of treatments at home or at the spa. 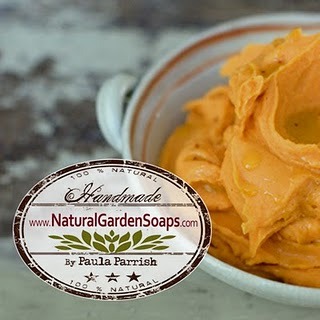 Try this fun and easy pumpkin facial recipe at home! Mix together ingredients into a paste, and apply onto freshly cleansed skin. Let it dry for 15-20 minutes, and then rinse off with warm water.